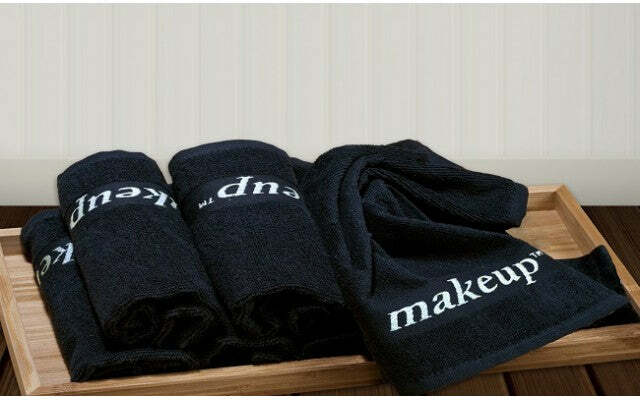 We have a great solution for makeup stains—black washcloths. These black makeup washcloths are laundry lifesavers, and better yet, they feel so soft on your face—Comphy soft! You’ll never ruin another set of towels again.